Custom had announced “List of Proposed Taxable Service” on 8/8/2018. Not all services are taxable. Each taxable services has its threshold guideline, please check your relevant service for the proposed threshold. If your services is within taxable guideline & meeting the min threshold, you are SST registrants. 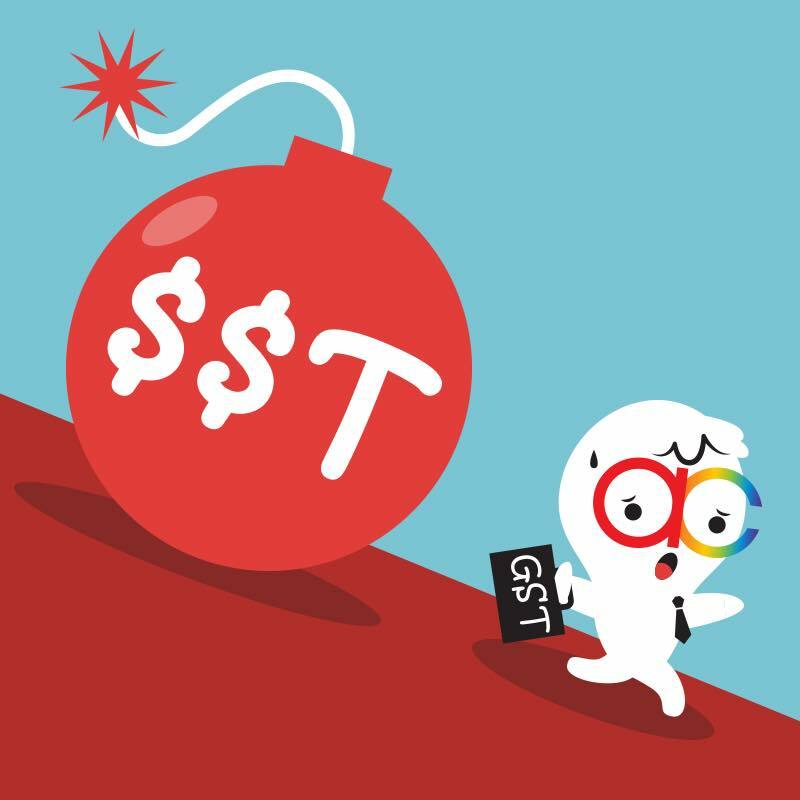 Once register as SST registrants, you need to include service tax % in each invoices. It’s only a “Proposed List” whereby many criteria remain unclear, we are having the same doubts as you too.